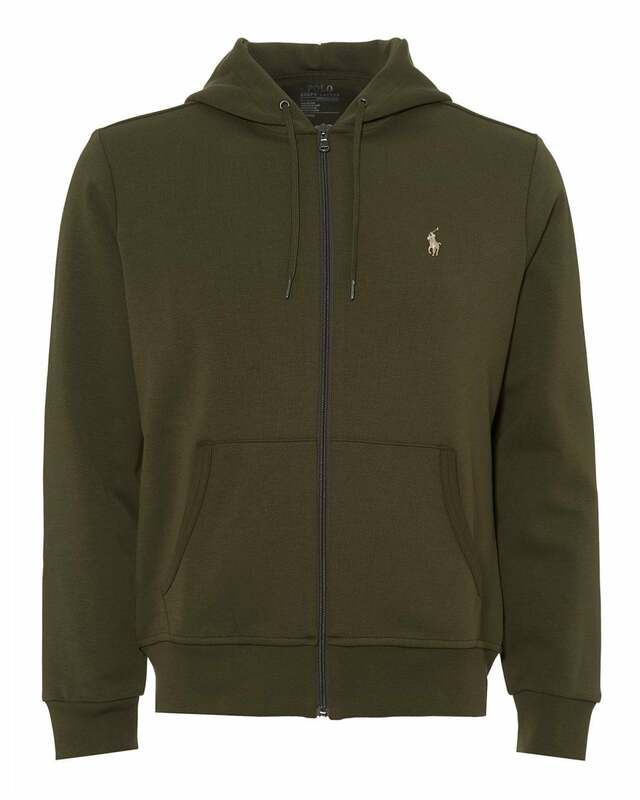 Bring your athleisure wear to the next level with this hoodie from Ralph Lauren. Sporting the iconic pony player logo on the chest, a zip fastening and a split kangaroo pocket. Please note that this is a GENERIC size guide and sizes may vary from brand to brand. Rates and estimated transit times can be seen at Checkout by changing Delivery drop down to the required country. Please note that orders are processed and dispatched Monday to Friday (excluding Bank Holidays). Orders placed before 12.00 GMT will be processed and should be dispatched that day. Orders placed after this time will be processed but not dispatched until the following day. © 2019 Repertoire. All Rights Reserved.